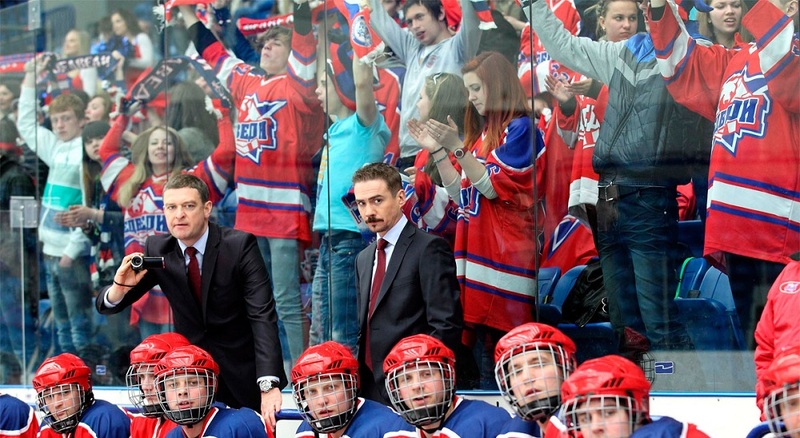 The Junior League centers around the fate of the youth hockey team, The Bears, that hail from the city of Podolsk. The team never really shone on the ice, and always showed rather mediocre results in its league. 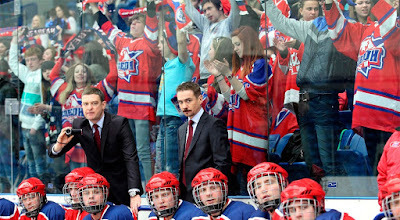 After their head coach decides to step down a new coach comes in, Sergei Makeev, whose appearance drastically changes everything. Before he became The Bears coach, Sergei was a player in the National Hockey League, but after he received a serious knee injured, he was forced to end his career. Now as coach of The Bears, he will try to lead the youths to victory in the championship, but most importantly make a team of the amateur professionals. The series has a little bit of everything for everyone, from drama to genuine hockey the series is sure to hold the attention of hockey and non-hockey fans alike. You can watch the first season on Amazon Prime or the CTC has uploaded all the episodes of every season onto Youtube. The subtitles are better on Amazon but if you want to continue watching past season one you will need to watch on Youtube.